*ONLINE VIP REGISTRATION HAS CLOSED. AFS WI Regional EXHIBITORS: Register your VIP Guests TODAY! 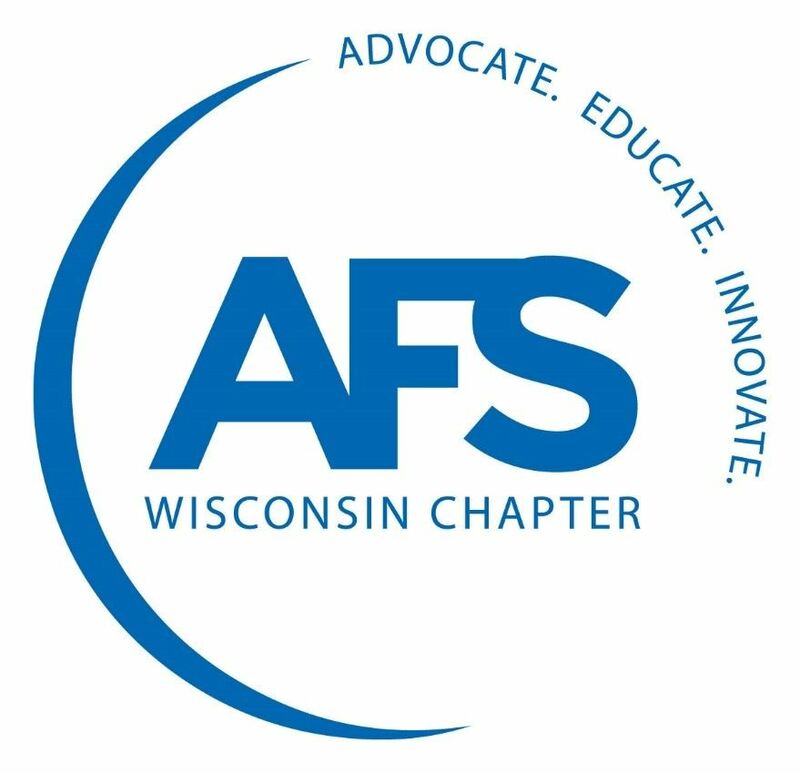 AFS Wisconsin Regional Foundry Conference & Expo Exhibitors may invite up to 6 FREE VIP Guests to attend the Expo at the AFS WI Regional, on Wednesday, February 13, from 2:00 to 6:00 PM. This VIP Passes which you share with your guests, will allow them free entrance into the Expo on Wednesday and an opportunity to network at a reception on the Expo floor, which will include free beer and a cash bar. Preregistration of guests is required. You may share this printable VIP Pass with your VIP guests. Please instruct them to present the pass at the check-in desk at the Regional on Wednesday, when they arrive to pick up their badge.